You can search throughout the entire universe for someone who is more deserving of your love and affections than you are yourself, and that person is not to be found anywhere. You, yourself, as much as anyone in the entire universe, deserve your love and affection. Pegge Riley holds a master's degree in counseling from Ohio University. She is a Licensed Professional Counselor and Certified Professional Counselor Supervisor in the state of Georgia. 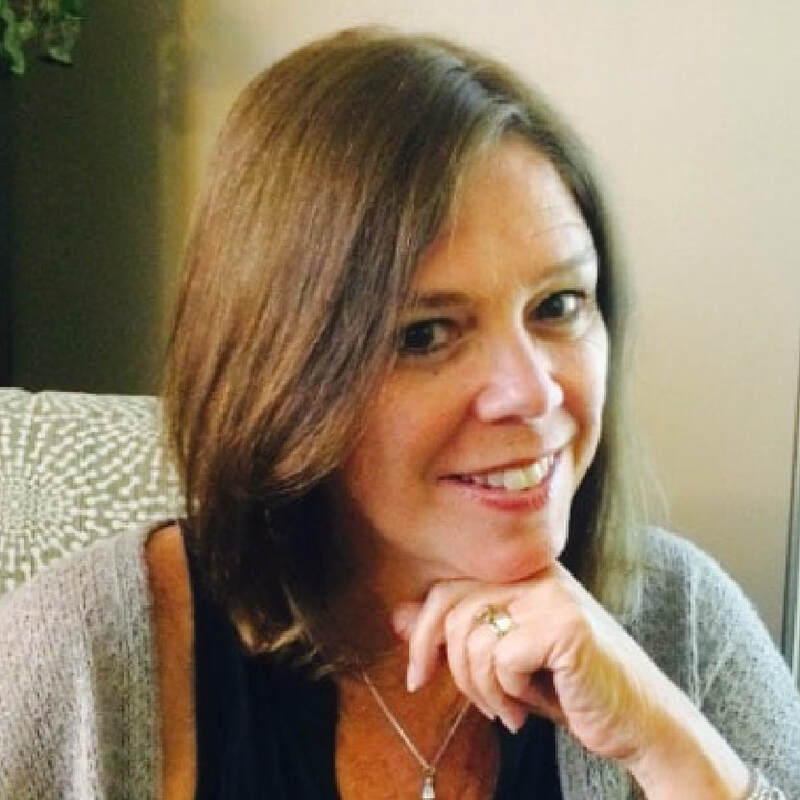 With over 20 years' experience in the counseling field, Pegge works with individuals and couples in psychotherapy and provides counseling and mentorship to counseling students and other professionals. She specializes in the resolution of trauma; treatment of depression, anxiety, and posttraumatic stress disorder; issues of personal growth and wellness; issues related to grief and loss; positive and adaptive communication in relationships with others; and the development of a nurturing and supportive relationship with the self. Pegge believes that we are born striving to prosper and grow. We respond to our life experiences in ways that will protect us and allow us to cope with our environments. Often times, the coping strategies that were essential at one point in our lives become ineffective-and even maladaptive-at another part of our lives. The therapeutic process allows us to explore our past and the patterns that we have created through our life experience, and learn to choose healthier and more adaptive ways of coping and being. Pegge approaches her work with clients from a base of empathy, respect, and acceptance, creating a safe, supportive, and confidential environment in which to overcome obstacles-and allow for positive growth and lasting change. Pegge's counseling approach involves an integrative mix drawn from the humanistic, cognitive-behavioral, and psychodynamic psychotherapy models that emphasize the role of the relationship between therapist and client and a belief in individuals' ability to achieve their goals. Pegge is trained and certified in the use of Eye Movement Desensitization and Reprocessing (EMDR) and uses it in treatment wherever it is applicable, primarily in the resolution of trauma and the reduction of stress and anxiety. Angela Wacht holds a Master's Degree in Community Counseling from Argosy University and is a Licensed Professional Counselor in the state of Georgia, Certified Breathwork Coach, and Certified Grief Recovery Specialist ®. Angela began her work in mental health in 2005 while as a volunteer for Peace Corps in Honduras supporting individuals and families living with HIV/AIDs. From this, she began her own journey of exploration and growth, which led her to become a Certified Breathwork Coach in 2006. She began working within the community providing support to individuals living with a variety of challenges and those seeking for deeper connection with true self. Since 2006, Angela has worked in private practice, community agencies, and hospice, providing counseling and psychotherapy. She also provides community support and Continuing Education workshops in the areas of self-care and grief/loss to the healthcare community in a variety of settings. Angela believes that "thought is creative"and utilizes a psychodynamic approach to support clients in releasing maladaptive thought processes and to recover from grief. She specializes in Breathwork & Grief Recovery Method ®, treatment of Severe Persistent Mental Illness and Post Traumatic Stress Disorder (PTSD), issues of personal growth and wellness, positive and adaptive methods of communication in relationships with others, issues related to grief and loss, and the development of a nurturing and supportive relationship with self. Her theoretical orientation is an integrative mix drawn mostly from the cognitive-behavioral, psychodynamic, and humanistic psychotherapy models. Angela believes that therapy begins with a solid foundation of trust, sincerity and open communication. She draws from her personal and professional experiences to provide the highest quality of care possible and support clients in (re)discovering their innocence and highest self. Lisa Wilson holds a Master’s Degree in Clinical Mental Health Counseling at Argosy University. She began her tenure at Sage Center as a counseling intern in 2015 serving clients through Sage Center's STEP (Sage Education and Therapy Partnership) program. She currently provides individual counseling for children and adults and facilitates a divorce support group for women and men who are in the middle of or have experienced divorce. Her counseling experience also includes interning at a metro Atlanta hospice agency where she provided counseling services for patients and their families and serving as a paraprofessional at a community mental health services agency. 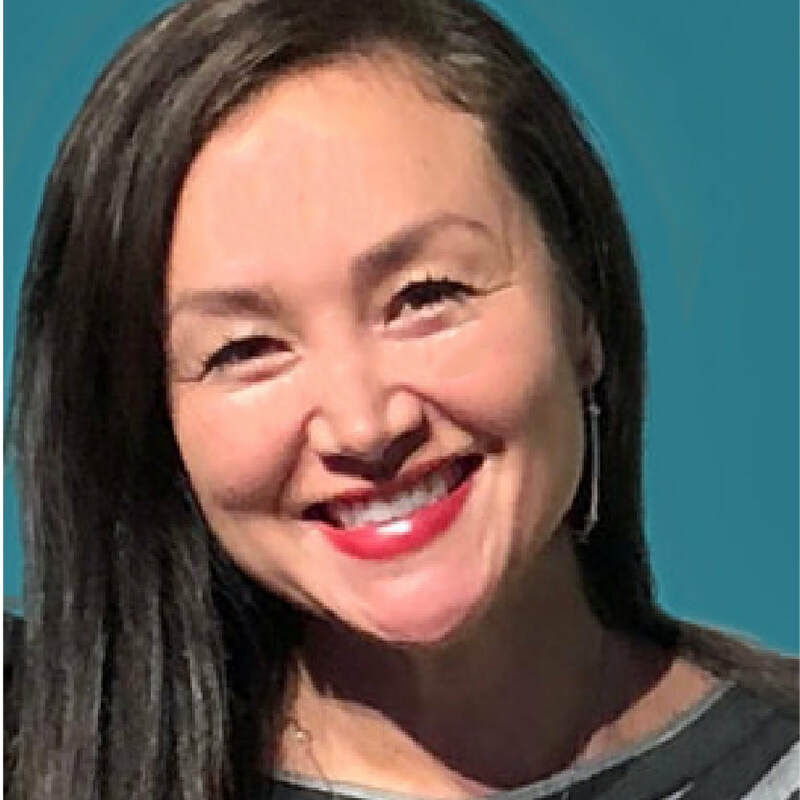 In addition to completing her Master’s Degree in mental health counseling, Lisa holds a Master’s Degree in Public Administration from Georgia State University and spent 12 years working in non-profit and public sector management. Lisa views counseling as a collaborative process and her role is to support clients in identifying obstacles in their paths and finding new routes around them. 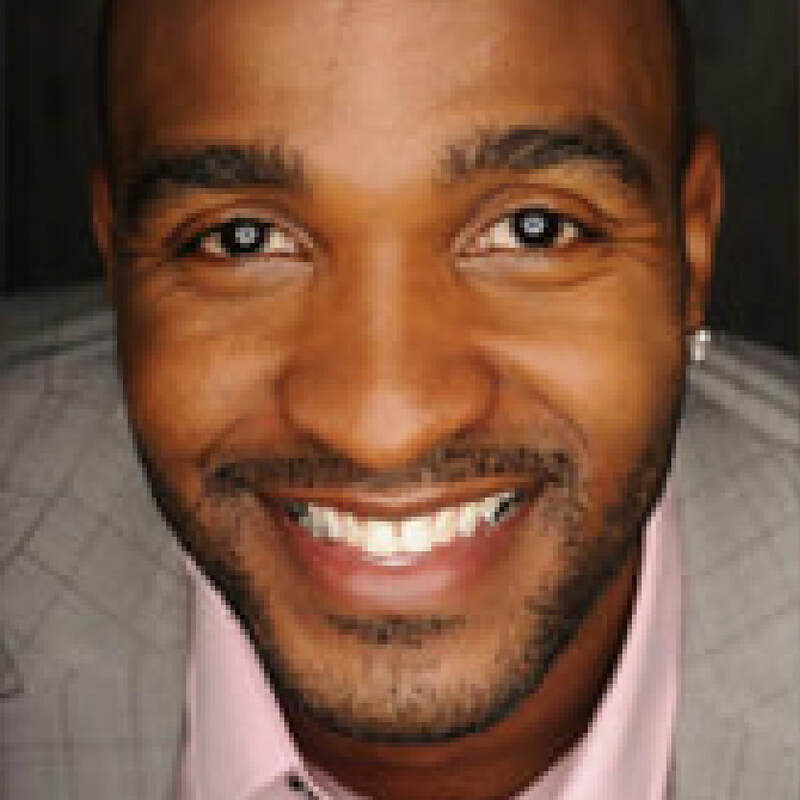 David Webber graduated with a Master's degree in Clinical Mental Health Counseling from Northwestern University. He has worked with Sage Center since 2016, providing counseling through the Sage Therapy and Education Partnership (STEP Program) supporting individuals and families with a variety of challenges and from various socioeconomic backgrounds. He receives supervision and direction from Sage Center co-founding Directors, Pegge Riley, LPC and Angela Wacht, LPC. David’s passion to support others began as a youth while assisting his mother and community and church leaders at summer enrichment programs in the inner cities of Detroit, Michigan. He has also served in Nairobi, Kenya, and Oradea, Romania. David’s background in the music industry has supported and continues to support him in creating harmony and balance in all areas of life and he will strive bring this harmony to all of his clinical and professional relationships. David’s strengths, sincerity, personal experience, and background, along with current education and extensive supervision, provides a beautiful foundation to serve our community and support lasting and positive change with those he counsels. David holds a master’s degree in Professional Counseling from Richmont Graduate University and a Licensed Professional Counselor. He completed internships at the Hope Counseling Center and the Transitions Senior Program at Emory-Wesley Woods, an older adult focused Partial Hospitalization Program. Prior to becoming a counselor, David retired from GlaxoSmithKline after 24 years in sales and marketing. He proudly embraces his deep roots in the community, having graduated from Lakeside High School before attaining a bachelor’s degree in Microbiology and an MBA from the University of Georgia. David works with couples as well as adults and older adults in individual and group settings. His work includes helping those experiencing a variety of issues such as anxiety, depression, grief and loss, self-esteem, self-improvement, and life transitions. David utilizes Gottman theory to assist couples with conflict management, communication skills, and relationship building. He treats the relationship as the client and focuses on healing and growth. For premarital counseling, David is a certified Prepare/Enrich therapist. 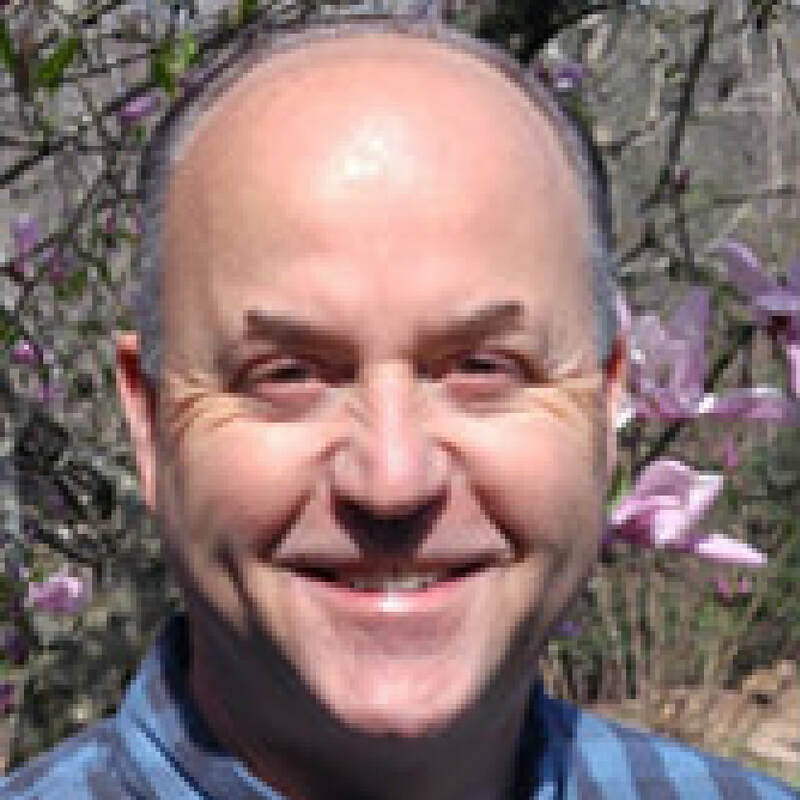 With individuals, David employs an integrative therapeutic orientation including psychodynamic, person-centered and cognitive behavioral therapy. Additionally, he has received specialized training in incorporating the client’s Christian beliefs into the counseling session when requested by the client. David believes that the clients are their own agents of change. Thus, the role of the therapist is to gently walk beside them through the process of self-discovery and insight, and ultimately empowering clients to resolve future life challenges with new coping skills. It is his hope that he can provide clients a safe space for growth, authenticity, and emotional healing. David has a special interest in working with older adults and has received extensive training with that population. He enjoys speaking to professional groups about mental health and well-being for seniors. Bates Canon holds a Master’s Degree from the University of Georgia in Community Counseling. He is a Licensed Professional Counselor and Certified Professional Counselor Supervisor in the State of Georgia. 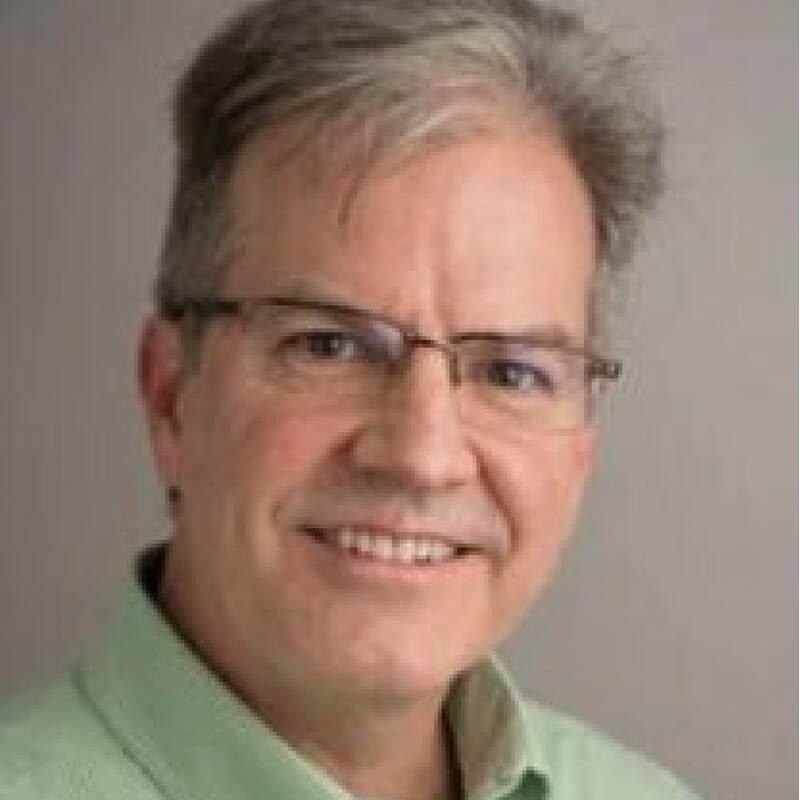 Bates has worked with a diverse range of clients from high school age through senior citizens primarily through twenty-eight years of experience within higher education, where he has served as director of counseling within four different colleges and universities. His experience at the university level extends to work in academic advising, career services, disability services, plus college student development instruction. Operating as mysaturdaytherapist.com, Bates is available by appointment on Saturdays at Sage Center Atlanta, and offers standard appointments of sixty-minutes in length. On Bates’ Psychology Today profile, he writes: I use an integrative approach grounded in Mindful Presence (see mindfulpresence.com for more). My hope is to develop a safe and comfortable space for you to feel heard and understood so together we can discover and help you do what's best for you and your success. Bates works with clients on a range of issues including: career visioning; changing relationships; creative problem-solving; life and work transitions; stress, anxiety, and depression; and spirituality and wellness. Erin Nghe (last name pronounced "knee") is an independent Licensed Clinical Social Worker (LCSW), an Atlanta OCD Therapist, and owner of OCD Set Free (ocdsetfree.com) - a mental health private practice that offers therapeutic services aimed at increasing access to OCD treatment and awareness for OCD sufferers and clinicians. OCD Set Free offers treatment for individual suffering with OCD, but also family support sessions and therapeutic groups sessions. Through OCD Set Free, Erin supports her clients by working with them to reduce the stigma and shame associated with OCD, and provides the gold standard treatment for OCD – Exposure Response Prevention. Her professional background is comprised of varied experiences in mental health, non-profit management and academia. Erin also has a background in international community development, which she gained from living and working in Peru, Dominican Republic and Spain. The common thread in all of her experiences is her love for advocacy, social justice and supporting individuals in their mental wellness goals. Erin’s specific love for treating OCD developed through her post-masters training at the Louisville OCD Clinic. Since her introduction to the world of OCD, her focus has been to bridge the gap between individuals suffering from OCD and OCD treatment providers. Due to her OCD advocacy interests and experiences living internationally, Erin is a part of the International OCD Foundation’s Diversity Council. 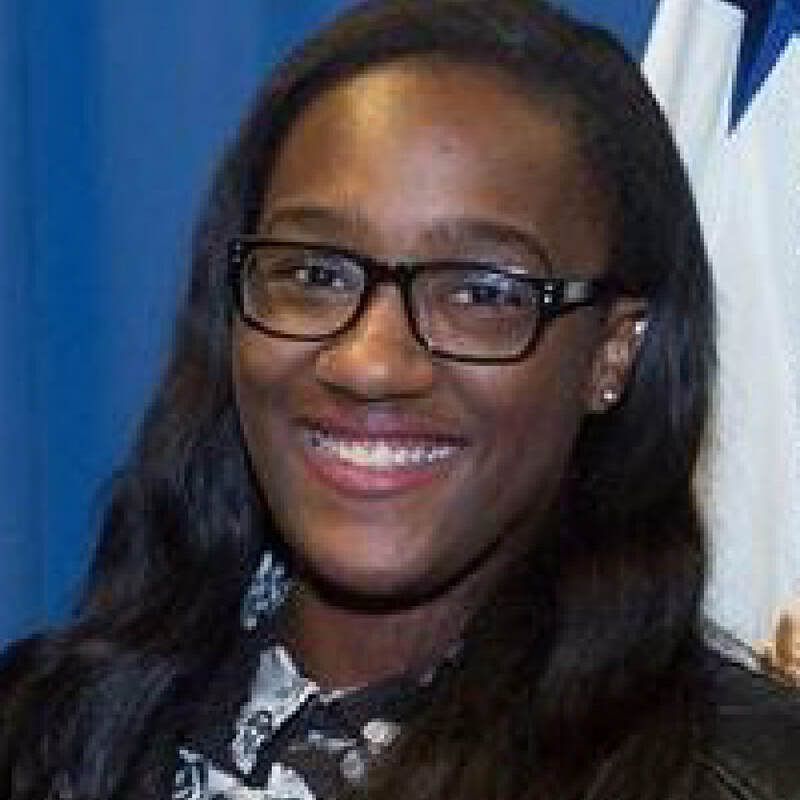 Through the council, Erin serves on two subcommittees: outreach to minority clinicians and international outreach. Her commitment to OCD work is fueled by having had success in treating OCD and by seeing positive results from teaching clients to embrace uncertainty for OCD freedom. Erin is a native of Connecticut, but has lived in the metro Atlanta area for the past 12 years. She spends her free time taking improv and music classes, volunteering, engaging in “extreme sports” like sky-diving, scuba diving and flying helicopters, as well as enjoying time with her husband, family, and friends. Emma Frazier is currently completing a Master’s Degree in Clinical Mental Health Counseling at Northwestern University. As a new counseling intern at Sage Center, Emma is excited about beginning her clinical work and learning from both her supervisors and her clients. Emma will be providing services through Sage Therapy and Education Partnership (STEP) under the supervision of Pegge Riley, LPC and Angela Wacht, LPC. Becoming a clinical mental health counselor is a career change for Emma, who previously has work experience in serving the sexual assault survivor populations at Syracuse University. Emma is passionate about advocacy issues and hopes to specialize in trauma, intimate partner violence and personal growth & wellness. Emma is dedicated to understanding the counseling process and the helping profession. She believes that individuals are already equipped with the necessary tools and, with support, can learn the corrective emotional responses to help them through their life’s journey. Have the problems in your relationship grown like weeds in a garden? Do you find it difficult to see past the overgrowth of issues, despair, hurt, loss, and pain? Have you found that other important relationships that you nurtured don't seem to be flourishing? Or are you stuck, frustrated, unable to create the garden you want for yourself? I help couples, families, and individuals to identify, evaluate, and face the challenges within their meaningful relationships and their lives. I have worked with couples and families to resolve conflict, communication issues, and relational problems. I am a licensed Marriage Family Therapist (MFT001483) in the state of Georgia; my relevant qualifications include individual, family, couple, as well as, group psychotherapy, through a holistic approach. I strongly believe that optimism and hope are the most necessary elements to help clients overcome their obstacles, face their challenges, rebuild relationships, and create the outcomes they seek. I have worked extensively with helping people and teams resolve conflicts, improve communication issues, and reduce relational problems. My treatment is centered in systemic and strength-based therapies drawing from Functional Family Therapy, Solution Focused Therapy, Narrative Therapy, Cognitive Behavioral Therapy and Dialectical Behavior Therapy. I approach each family, couple, or individual with respect, non-judgement, openness, and curiosity; working in a collaborative way to find the best fit for each client. Irene Ferguson is a Licensed Professional Counselor and a Nationally Certified Counselor. Irene received her Bachelor of Art in Psychology at University of North Florida in Jacksonville, FL. She earned her Master’s degree in Community Counseling at the Georgia School for Professional Psychology at Argosy University in Atlanta. She brings warmth and a calm, nurturing presence to the counseling process. She uses a psychodynamic approach of counseling to help clients identify their limiting beliefs and come up with creative ways to live a more fulfilling life while remaining true to themselves. She has rich life and professional experience that enhances the therapeutic relationship. She has a progressive and accepting mindset that has allowed her to observe alternative lifestyles and interact with people from a myriad of backgrounds. She is LGBTQ and gender affirming and is passionate about being an advocate. She has been a therapist for HIV/AIDS patients for over two years. Irene’s professional experience includes working in oncology and surgical medical offices bringing comfort to patients, volunteer work with domestic violence victims and high-risk pregnant women, and seven years of experience working in community service board, private practice, inpatient hospital, and non-profit agency environments. Insurances accepted include Aetna and Blue Cross Blue Shield. Please call 770-765-7759 to make an appointment or to have a free phone consultation to see if Irene is a good fit for you. 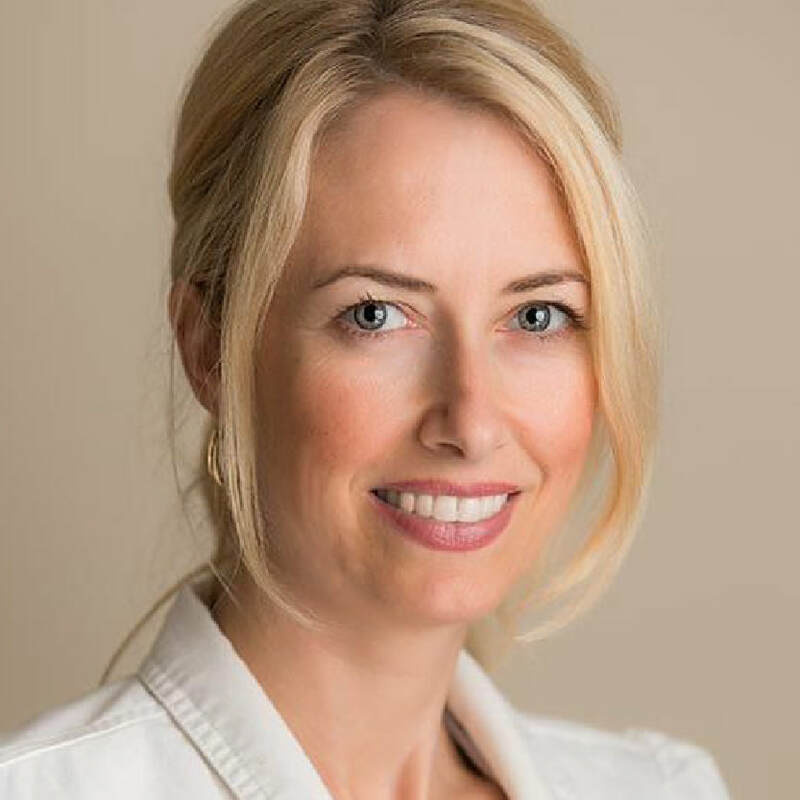 Dr. Kristie has practiced in the Woodstock area since 1997 and has developed a unique approach that combines skilled manipulation (with energetic, soft tissue, and skeletal components), gentle coaching, and encouragement with powerful insight. This approach allows patients to obtain quick results with treatment schedules that are much less frequent than most chiropractic techniques. Dr. Kristie’s special focus and passion is helping people change the patterns and habits that are preventing the body from healing itself. Dr. Kristie’s broad knowledge in nutrition, sports injury, pregnancy, early childhood, neck and back injury, as well as her experience in personal growth, allows Dr. Kristie to partner with each patient to help them achieve their desired health goals. Rev. 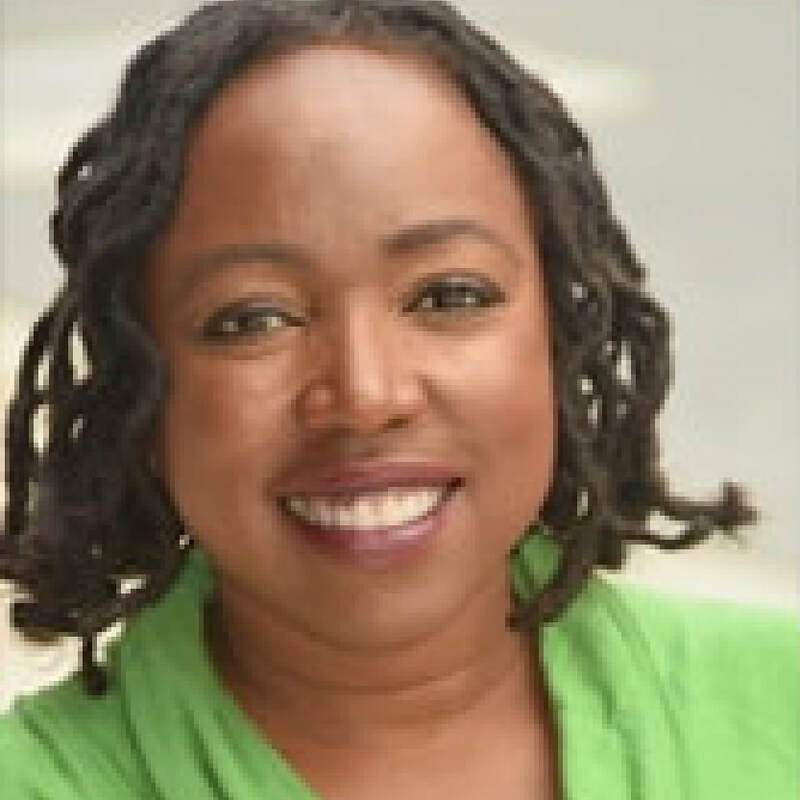 Darby Christopher graduated from One Spirit Interfaith Seminary, based in New York City, and was ordained an Interfaith Minister in June of 2017. 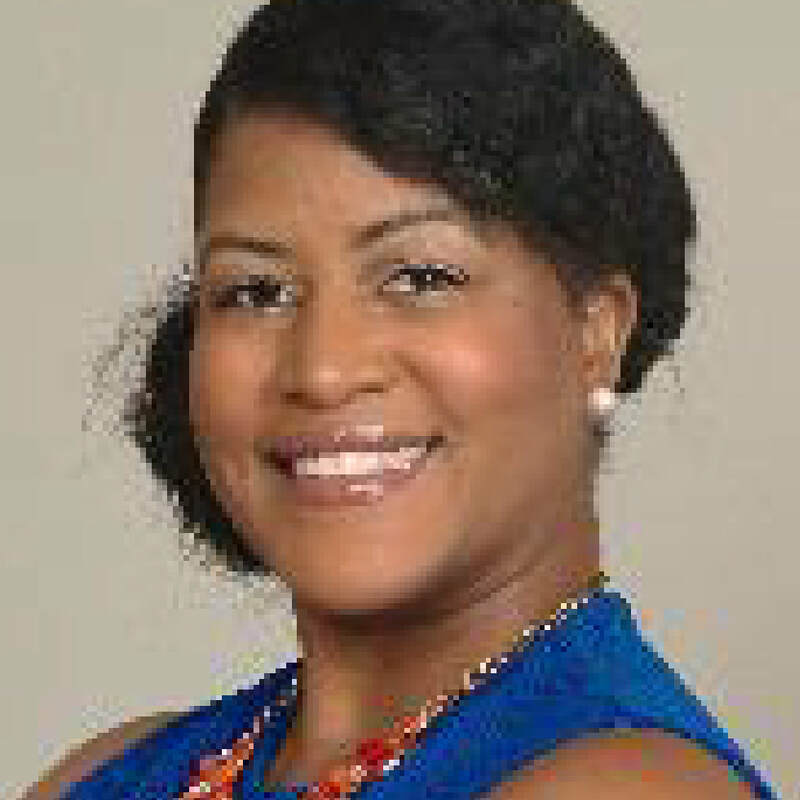 She also holds a Master of Social Work degree and has worked in foster care and in counseling. In 2006 she graduated from the Haden Institute’s two-year, Jungian-based Dream Group Leadership Training program, and has since worked with hundreds of dreams in dream group settings. She gives talks and leads workshops on dreams and spirituality, and she officiates weddings. Darby’s work as a minister with individuals involves a unique form of spiritual companionship. She believes that people heal when we build trust in relationship, which allows us to gradually reveal more of our hidden experience to an other. Darby has developed a process she calls Sacred Listening, which provides a framework for tuning in to our present moment experience, and sharing that experience with a trusted other at a pace that feels safe. Sacred Listening is especially helpful to people who want to address anxiety and shame, but it also can be helpful in addressing ambivalence, life direction, personal strengths, and finding meaning. A Sacred Listening session incorporates the individual’s spiritual beliefs, and may begin by sounding a chime, saying a prayer, or sitting for a couple of minutes in silence.